I started out the week listening to my son Dylan’s original song “Circles and Speckles” on the video my other son, Jeremy, created for my daughter Julie’s 40thBirthday party this past Sunday (click on Hyperlink to listen). 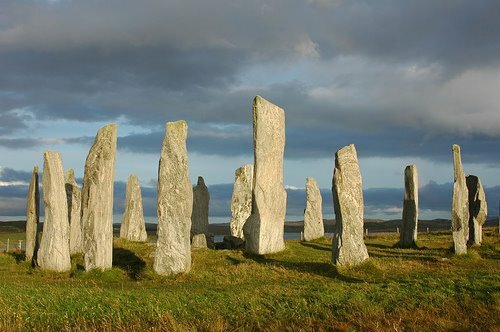 Today, Stephen Parker, posted photos of several Megalithic stone circle sites on the Jung Hearted Facebook Page. What followed was an interesting discussion as to the meaning and reason for these types of circle of stones sites in Europe and other parts of the world. I immediately thought of feminine spirituality and the numinous quality of the sites that can be felt by all who visit and view them. After reading and responding to the JH posts, the very next post I opened on Facebook was this picture of man/woman circle. Later today I went to PIXAR to meet Jeremy and his wife, Aimee, for lunch and the first thing I noticed on the grounds coming up the walk to the main building was…Yep! 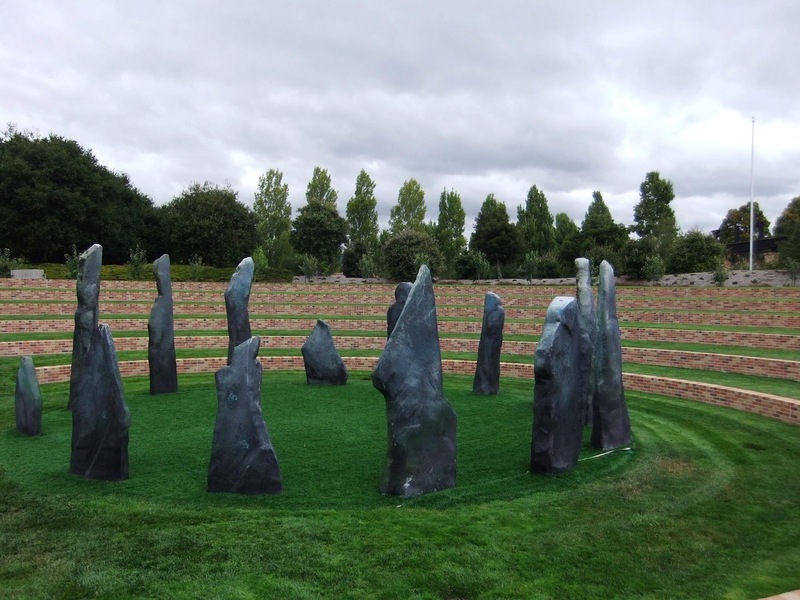 You guessed it!…the “Circle of Stones” that replicate the circle of stones in the movie Brave. Brave, for those of you who haven’t seen it yet is an animated movie about an exceptional young woman by the name of Merida, who comes into her own as a full-fledged person – beyond her duties as a Scottish princess who is expected to fulfill her clan’s expectations of her – and gains the allegiance of her straight-laced, custom-bound mother along the way. It is a wonderful movie that I’m going to go see again! “Circles of smooth stones on a tabletop…dream images of stones in a circle…primordial places of devotion, the sacred grotto…attending the Goddess. 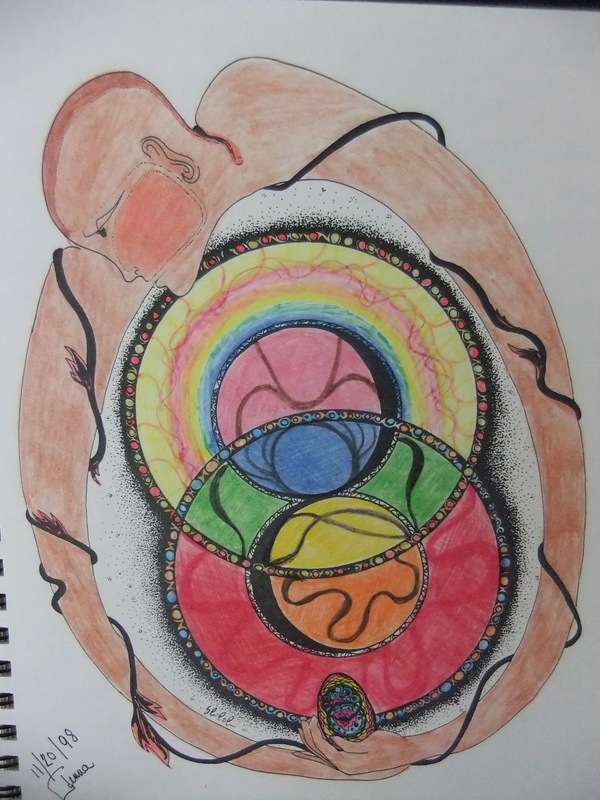 For modern woman, the circle of stones as the place of centered stillness…listening to what is within, her work of individuation as her woman’s ego separates from the values around her and finds a ground through its roots in the archetypal Feminine, in the sacred Self within. “This writing rests on the image of a circle of stones. Not contiguous, the spaces in between trust the feeling and intuition of the reader to bridge the gaps. The themes—not linear, but circular, like the feminine process of consciousness in either man or woman—come round again and again, impressing meaning through nuance, soft change of colouration, shift of light and shadow, deepening the imprint through subtle change of cadence, rubato. In light of these synchronicities and awe inspiring words, I find it auspicious that it is my beautiful granddaughter Lexi’s 19thbirthday today. It is my blessing and prayer that she, too, find her perfect place to express her many gifts in this sometimes lovely/sometimes wounded world.